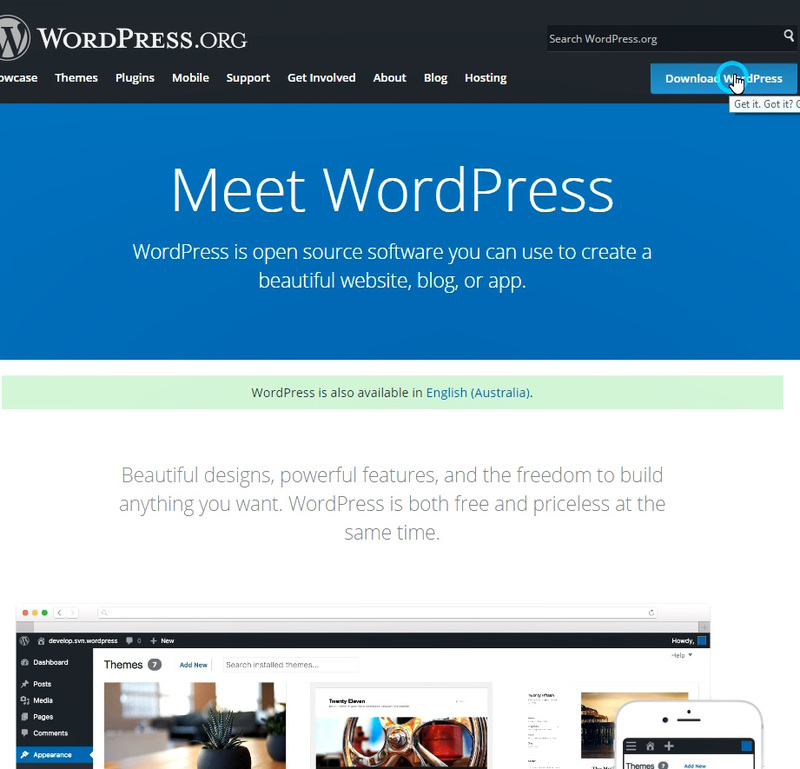 Home/Blog/Web Design & Development News/How to install WordPress in Australian English Language? 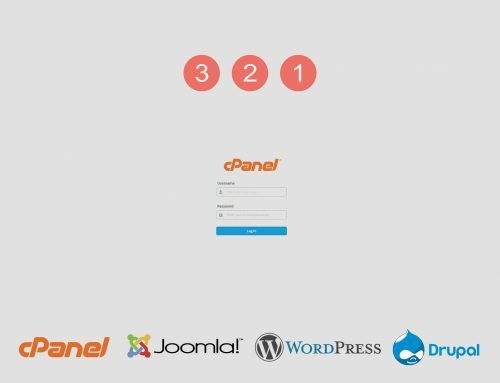 The first step to login to your cPanel is visiting cpanel.yourdomain.com.au link or use hosting instructions from your hosting company. 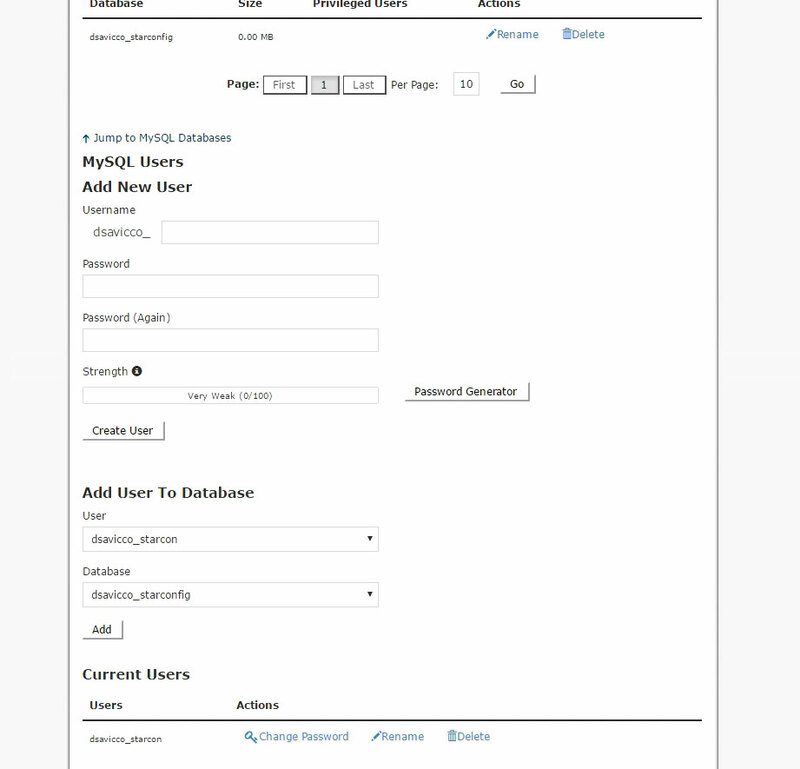 Every Database should have a user which managing Database. We must create a unique user name and enter a secure password for that User name. 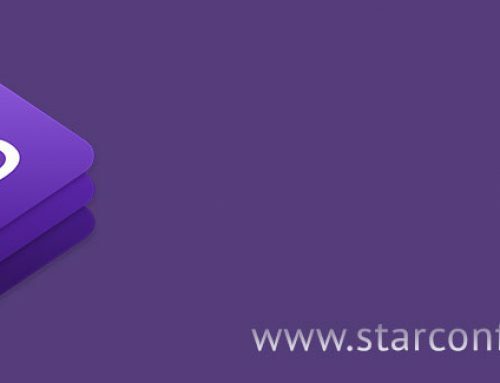 Please copy and keep database name, database user name and password in Notepad or other text Editor Application, because we will use later. In next step, we need to add User privileges to Database. 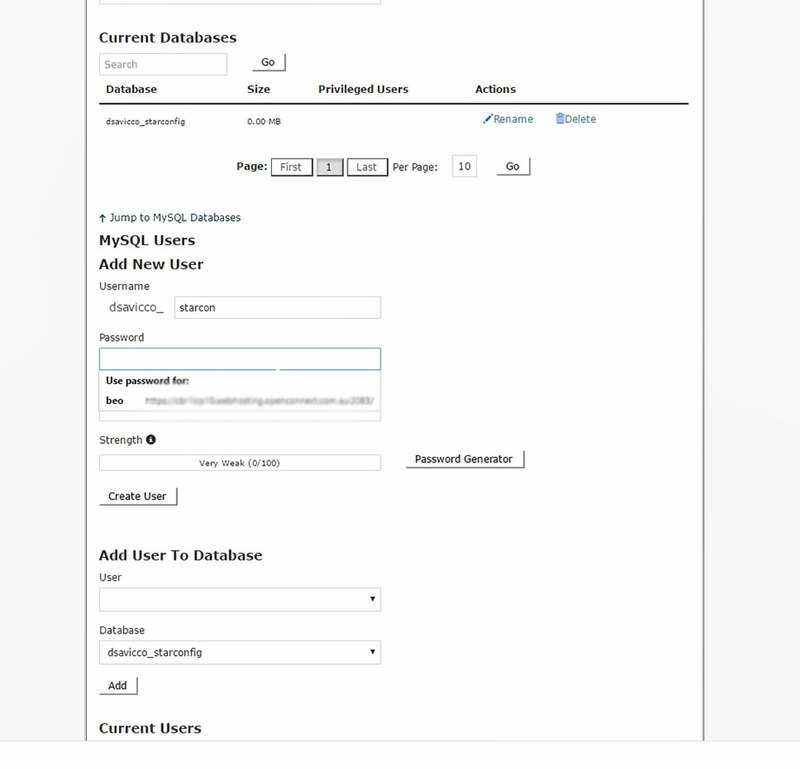 Select User Name and your database, then click Add. In next screen Select All Privileges and then Click on Make Changes. 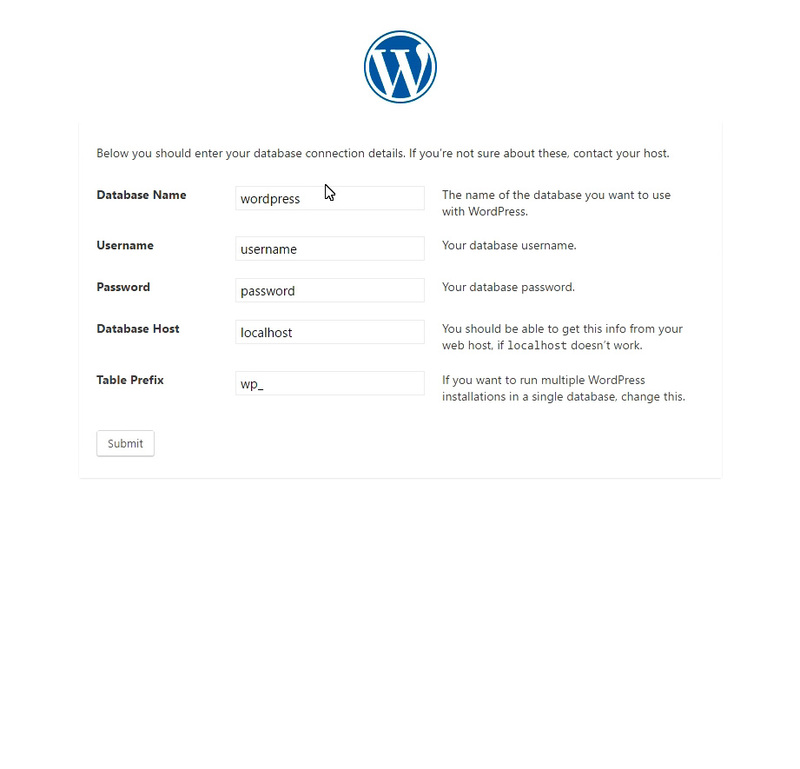 Please go to wordrpres.org and find Download WordPress Button and save WordPress Installation file to your computer. 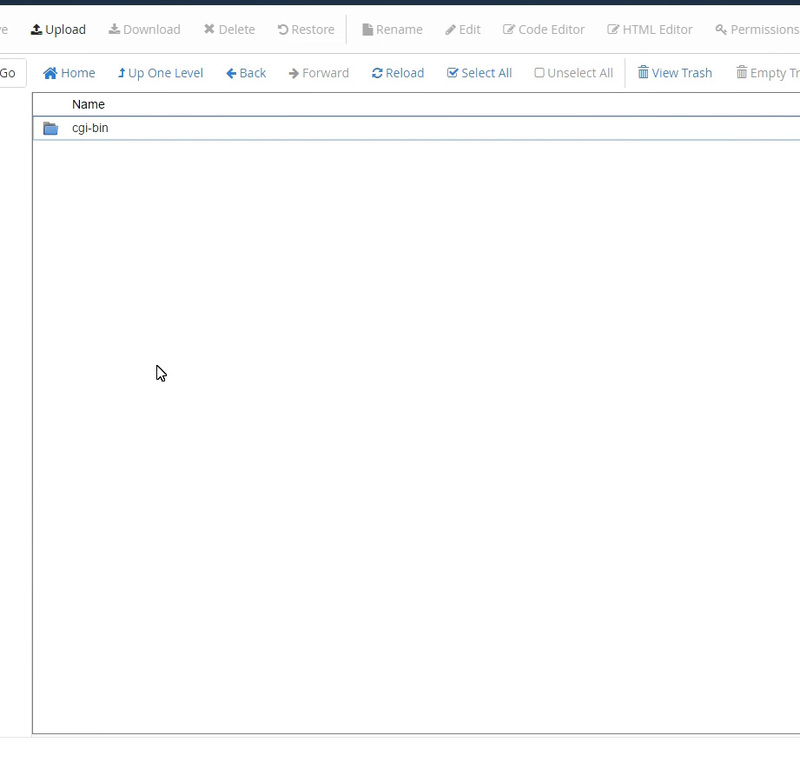 Now back in your cPanel Administration, find and open File Manager. 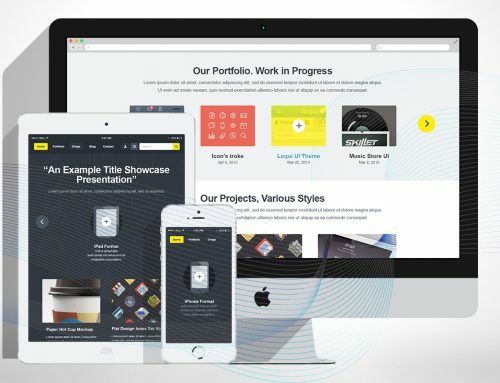 In next screen click on Upload link and find WordPress Installation file from your local PC. 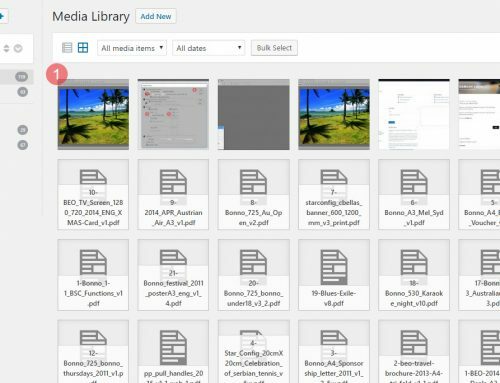 When uploading WordPress installation file finished we need to unpack zip archive and extract it to Public Server Folder. In new tab open your domain name (Just enter your domain name) and WordPress Installation automatically will run. Now we should use database information and user credentials. Please keep Database Host and Table Prefix; you don’t need to change this information. In this step enter Website Name, Administration Username and Password. It is important to remember WordPress Admin Username and Password because you will use it always when you Editing Pages and Posts. 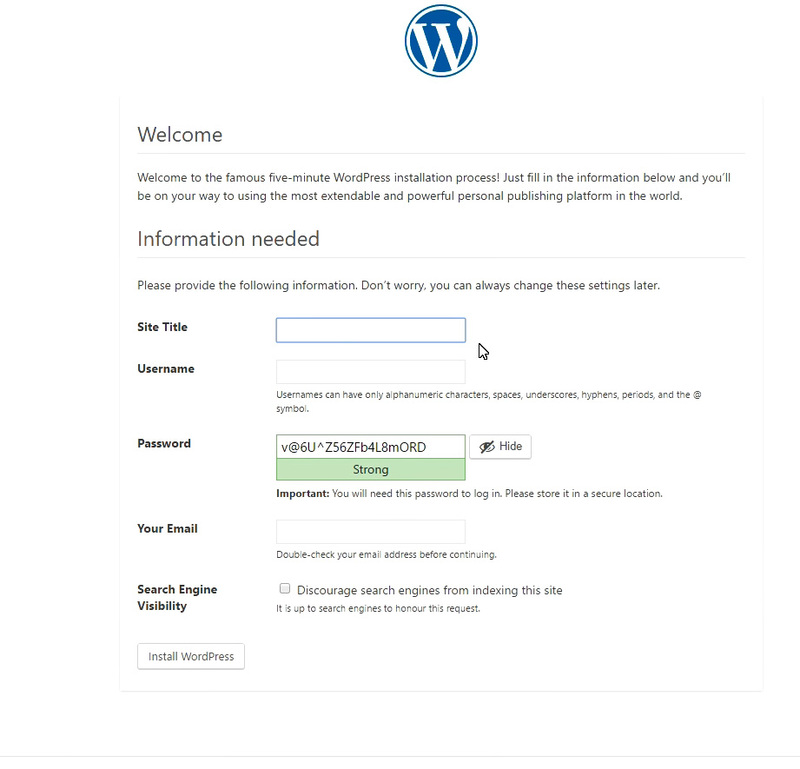 Now click on Install WordPress. 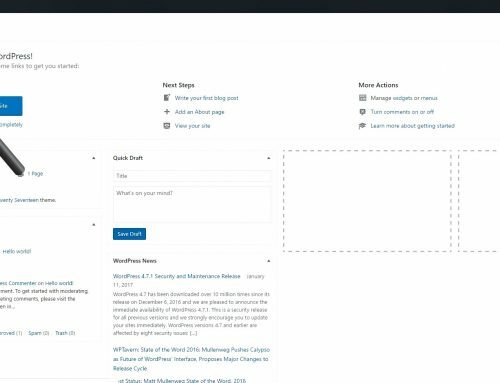 After Installation has been completed, WordPress will automatically run to WordPress Dashboard (Administration) Panel.